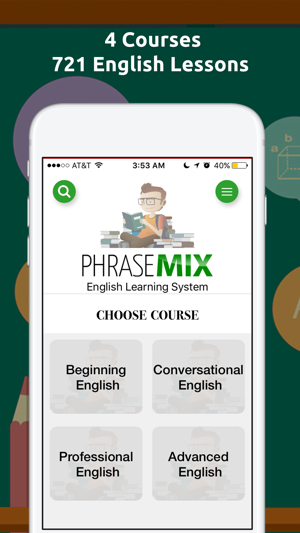 Phrasemix: Learn 721 English Phrases combines beautiful scene illustrations with speech spoken by native English speakers to help you learn phrases used in hundreds of real-life situations. 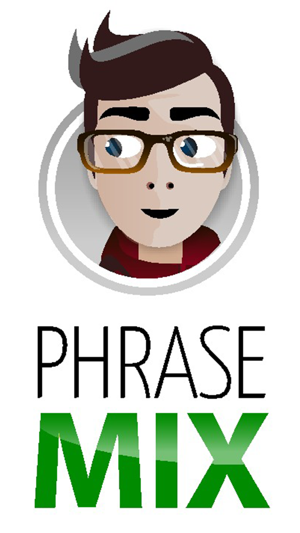 Pharasemix: Learn 721 English Phrases is organized into 4 sections (Beginner, Conversational, Professional, and Advanced), so Phrasemix is sure to have relevant phrases for your skill level. 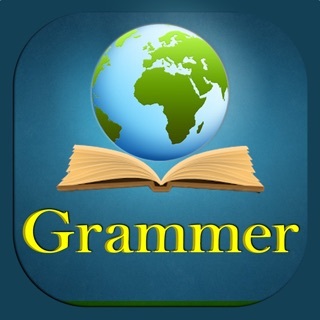 Install the “Phrasemix: Learn 721 English Phrases” app on your mobile phone, and have a fun and convenient way to study English phrases. The time is now to improve your English fluency! Download the best English phrases learning app today! Includes 721 Phrases covering hundreds of real-life situations. Phrasemix: Learn 721 English Phrases is comprised of 4 levels covering hundreds of real-life situation. 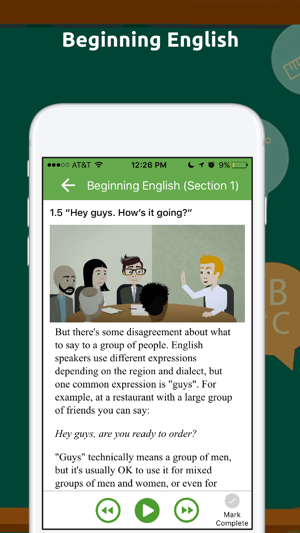 Includes 175 short, simple phrases for new English learners. 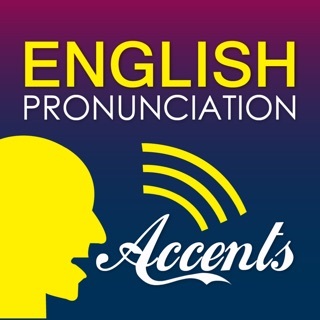 Get used to the sounds of natural English! Learn conversational phrases used in a variety of different situations! This Intermediate level guide teaches you 196 phrases to use in restaurants, hotels, airports, doctor's offices, gyms, friends' houses, and so on. Learn phrases used in professional work environments. 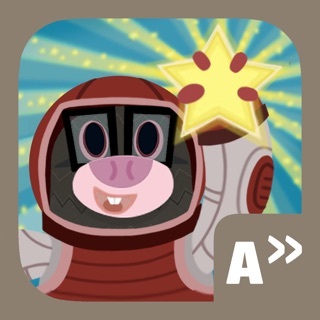 This Intermediate level teaches 175 phrases to use at the office. Learn what to say in interviews, meetings, on the phone, over email, and with your boss. Ready for a challenge? Advanced level teaches 175 of the longest and most challenging phrases available in our library. Topics include work, travel, science, politics, etc. Phrasemix: Learn 721 English Phrases also includes eBooks with proverbs and acronyms definitions to help you build on your English fluency. Learn 100 of the most common English proverbs to boost English comprehension skills. Acronyms cover topics such as Internet slang, business, medical, and government terms.